SO EASY. And I've found it to be a real crowd pleaser. I posted this recipe a long time ago in my Memorial Day Cookout Menu, but felt it deserved a post of it's own. It can be tweaked to your preferences, and I'll share a few notes and tips at the end. 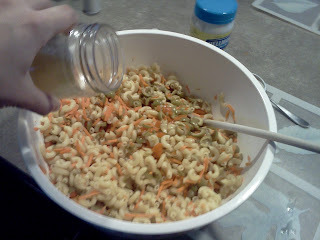 Toss the pasta, olive juice and mayonnaise (if you like mayonnaise, use the higher amount listed). 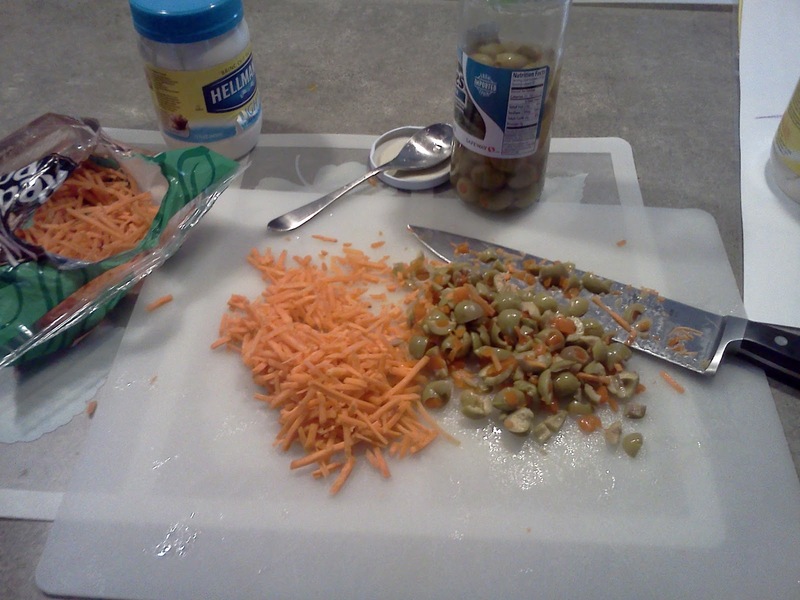 Add chopped olives and shredded carrots. ~ If you like creamier macaroni salads, use 1 cup of mayo. If you like less, use closer to 1/2 cup. I find that 3/4 cup works for me. I usually use LIGHT ma yo. ~My mom chops a few stalks of celery and throws it in. 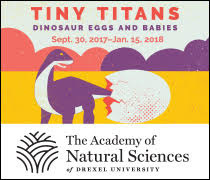 Since I dislike celery, I skip this step. 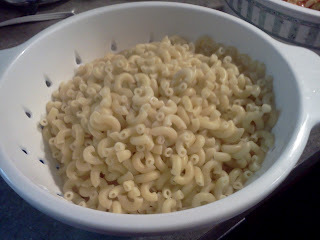 Simple yet tasty. Pairs really well with grilled chicken! To find more inspiration, check out my Memorial Day Cookout Menu, which has links to 2 other cookout menus. 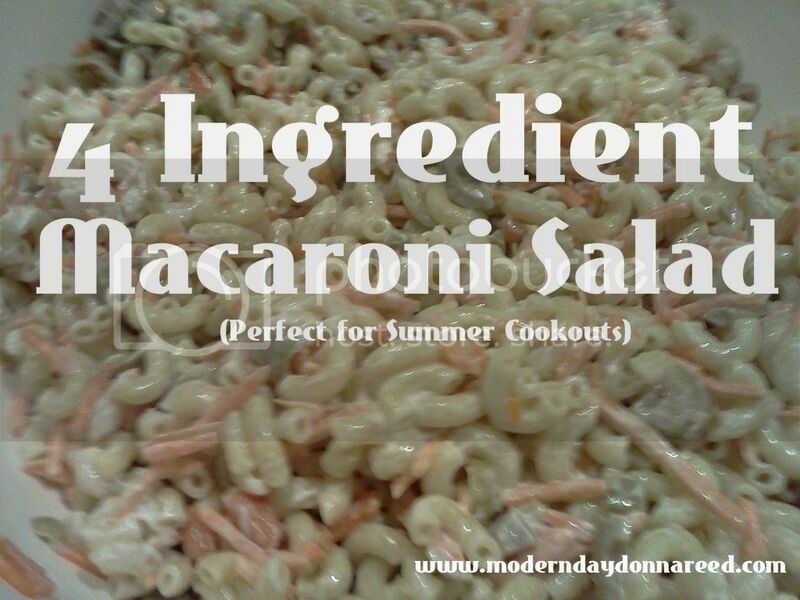 What is your favorite Macaroni or Pasta Salad to serve at cookouts? Share your recipes in the comments below or email me!